There are few things worse than sitting through a boring professional learning session. Perhaps the only thing worse is sitting through a boring, meaningless professional learning session. As teachers, we hate meaningless tasks and professional development sessions that do not enhance our practice or honor our expertise. Good professional learning is relevant to our daily work and connected to our goals for improvement. The same rings true with the writing assignments that we give to our students. It’s why we must only assign writing tasks that are worth doing. When our Common Core standards rolled out, the emphasis on worthwhile tasks was made loud and clear. As shared by Stein, Smith, Henningsen, and Silver (2009), the level of cognitive demand inherent in a task is the level of cognitive engagement needed to complete the task. 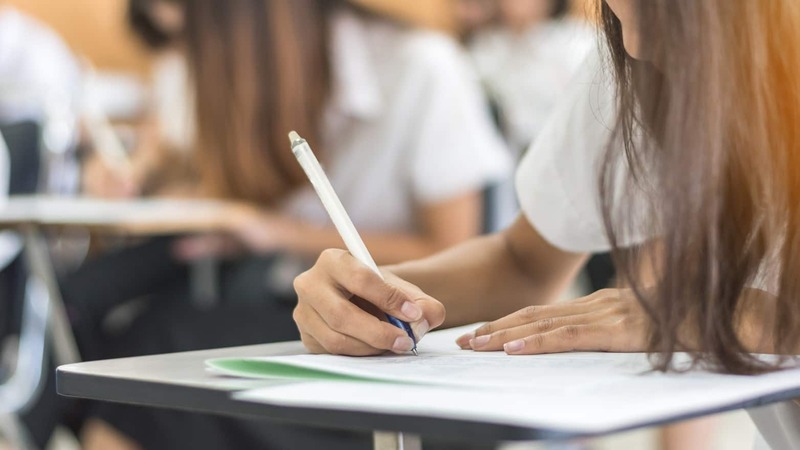 A writing task that simply allows for summary or reproduction is at a low level of cognitive demand and, as a result, requires minimal student effort. 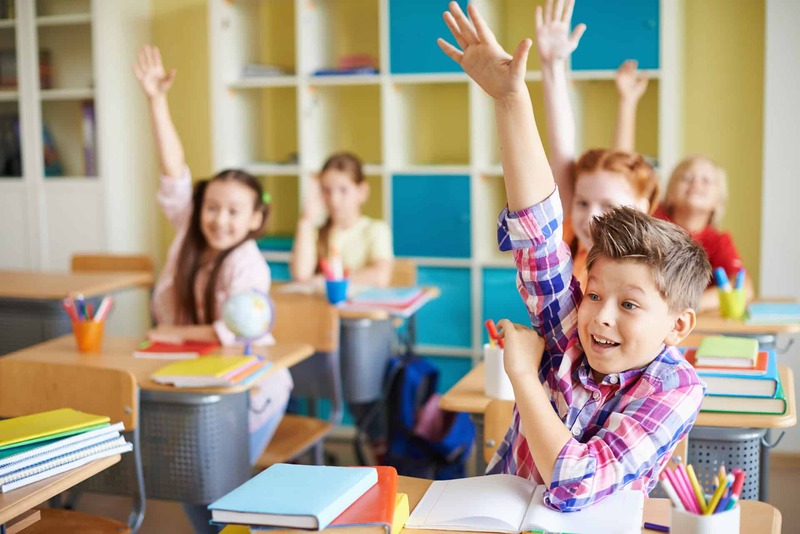 A writing task that requires students to make connections among concepts, use evidence, create critiques has significantly more cognitive demand. A cognitively demanding task is also centered around an appropriately complex text. Simply put, not all tasks provide the same opportunities for student thinking and learning (Stein et al. 2009). 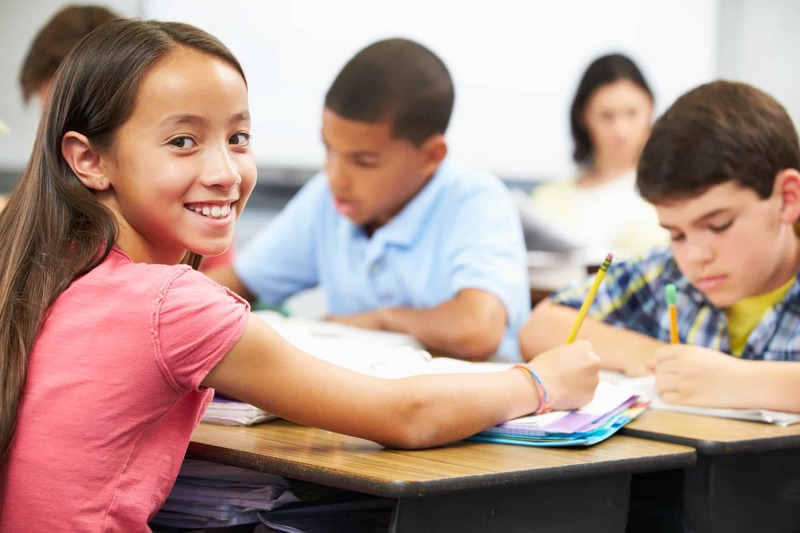 Student learning is greatest in classrooms where the tasks consistently encourage high‐level student thinking and reasoning (Boaler and Staples 2009). In my district, standards drive instruction and determine assessments that should be in alignment with our standards. When developing a writing task for students, I start by looking at a particular standard. Utilizing the language of the standard within the directions for writing ensures that the expectations for the students are clear. One of my educational mentors, Dr. Olivine Roberts, continually quotes from Richard Elmore’s notion made in Instructional Rounds in Education: A Network Approach to Improving Teaching and Learning, stating that “task predicts performance,” which means students cannot ascend higher than the cognitive demand of a task. If the task is at the cognitive demand of the standard, the appropriate bar for demonstrating proficiency (and possibly mastery) is clearly defined and achievable. 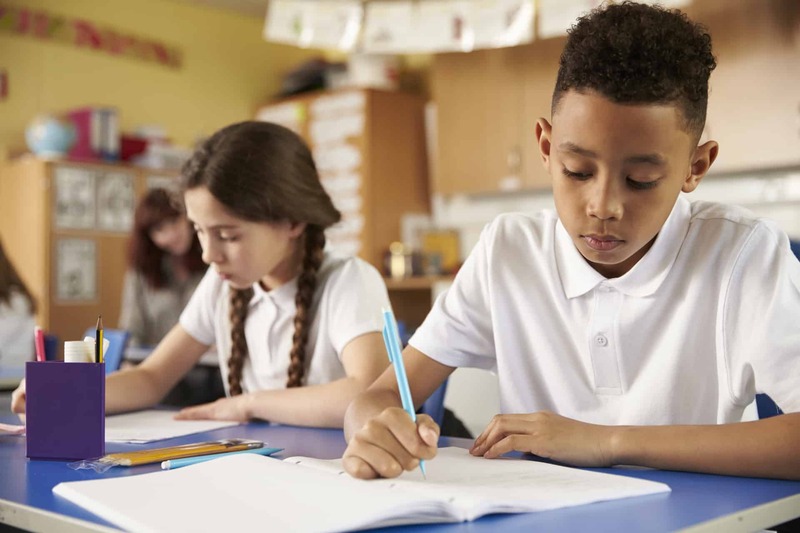 Focusing on the standard helps the teacher focus instruction on the writing skills at play in the assignment—setting students up for success. 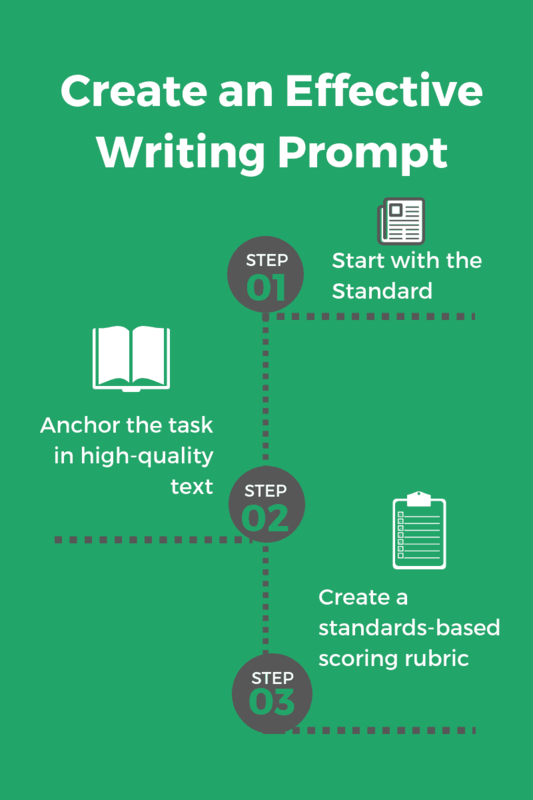 Starting with the standard also ensures that the writing prompt aligns with the cognitive lift and skills of grade-level expectations. For example, our grade 8 writing standard asks students to write arguments to support claims with clear reasons and relevant evidence. In order for students to be able to do this, they must have tasks that allow them to practice this. Writing tasks that ask for personal opinions fail to achieve the dictate of the argumentative writing standard. When developing a writing task, I seek to anchor the task with an appropriate text. This refers to the text that students read during instruction that may preview the task or prepare them to engage with the task. It also refers to the text that students may read to actually access the demands of the prompt. As shared by Common Core Appendix A, an appropriately complex text meets the criteria established by the three-part model for measuring text complexity – both qualitative and quantitative dimensions, along with reader and task considerations – for any given set of grade-level standards. You can learn more about assessing text complexity here. Writing assignments assist students in making sense of what they have read, as asserted by Graham and Hebert (2010). 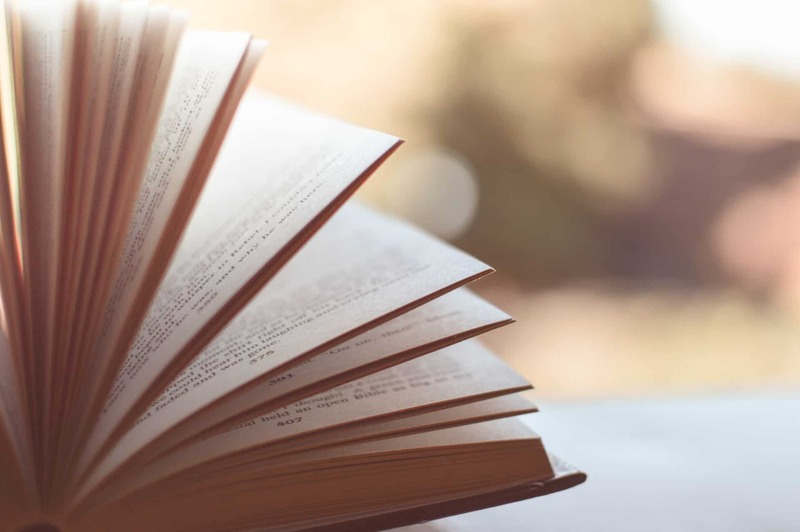 To that end, “children understand why something they are reading was written, as well as what its strengths and weaknesses might be” (NCTE 1988). 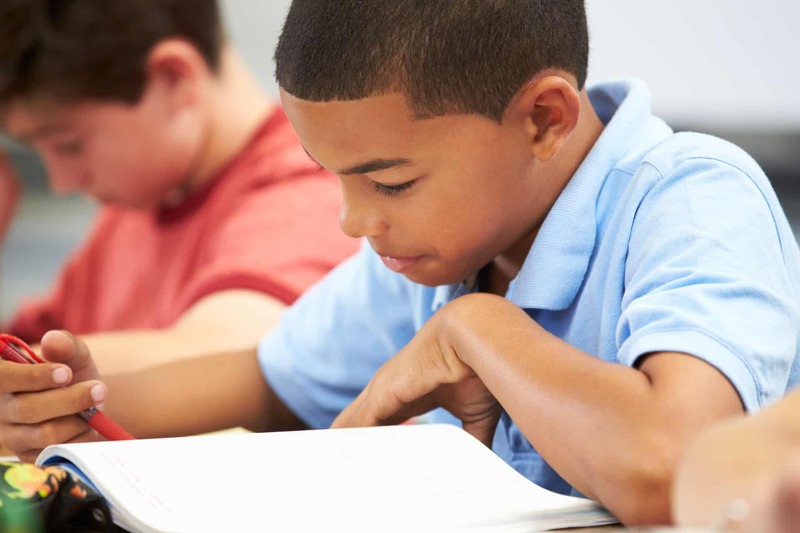 As delineated by our standards, reading and writing instructions are interconnected and must include opportunities that blend both. This is exactly what a worthwhile writing task achieves. After developing a writing task anchored by appropriate text, I delineate clear expectations by developing a standards-based scoring rubric. Let’s again consider our grade 8 argumentative writing standard (CCSS.ELA-LITERACY.W.8.1). 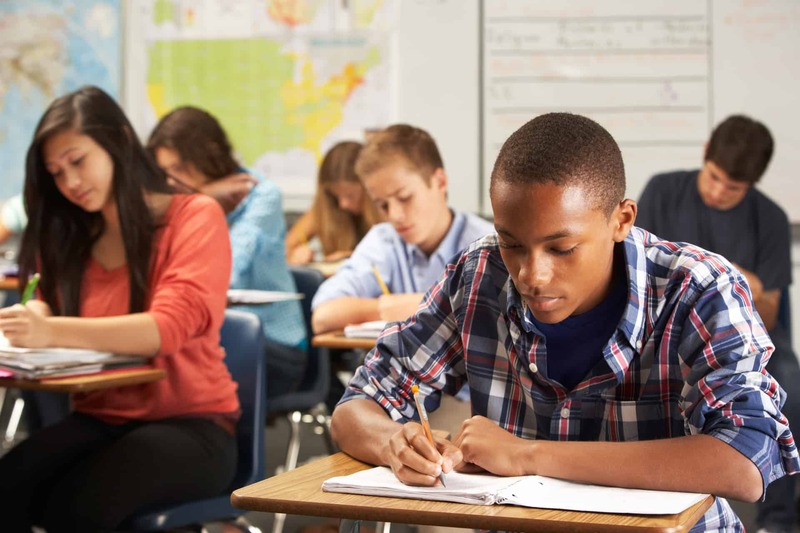 While the standard mandates that students write arguments to support claims with clear reasons and relevant evidence, the elements of the standard require much more: students must introduce claims clearly and evaluate them appropriately, and only then develop and articulate a conclusion that follows from and supports the argument presented. I use the elements of the standard to create a scoring rubric that defines expectations for students. In addition to setting common expectations, I am able to create differentiated focus areas for a given prompt that are personalized for each student. For instance, for a student who struggles with organization, I may only score CCSS.ELA-Literacy.W.8.1.C. on a particular prompt to ensure he or she really focuses on that element. For a student who struggles with supporting evidence, I may score CCSS.ELA-Literacy.W.8.1.A and CCSS.ELA-Literacy.W.8.1.B. Developing worthwhile writing tasks takes time, practice, and a critical lens. 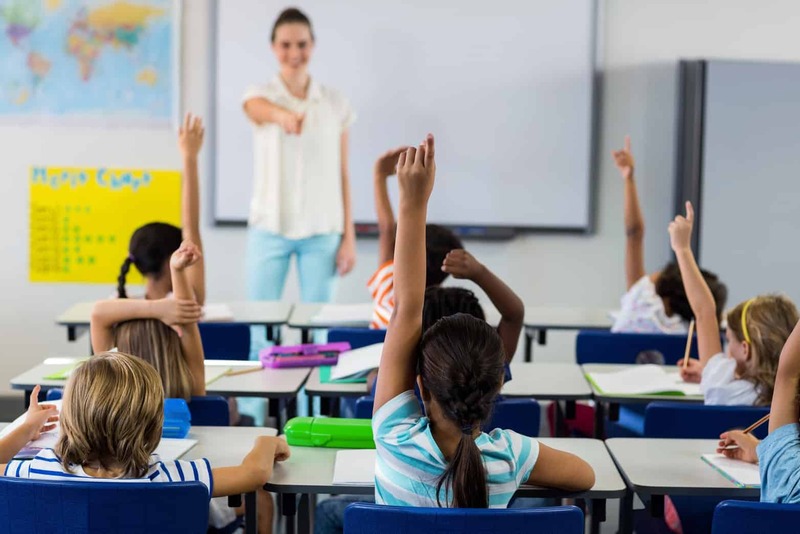 While there are a number of great resources that have already been developed for classroom use, there are many others that are simply not worthwhile. This is supported by a study conducted by Matsumura, Correnti, and Wang (2015), which was published by the International Literacy Association. 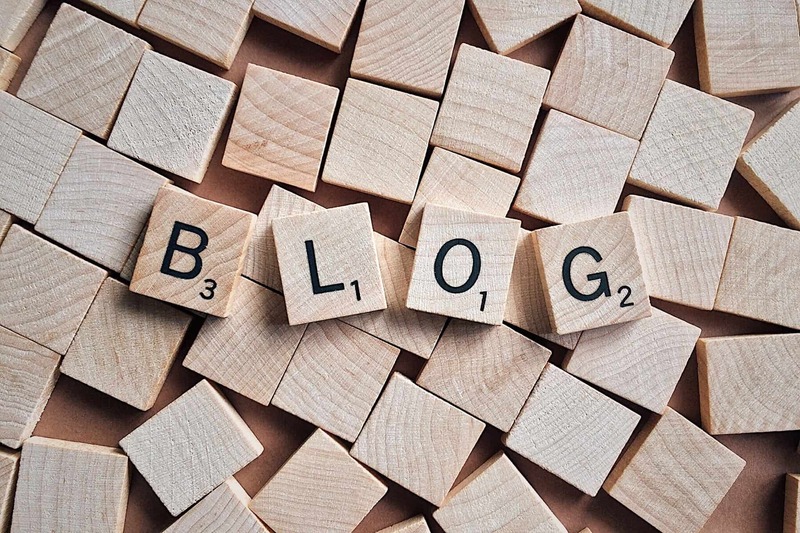 The study determined the majority of sampled writing tasks emphasized either the retrieval of isolated facts or the engaging with superficial elements of isolated texts. 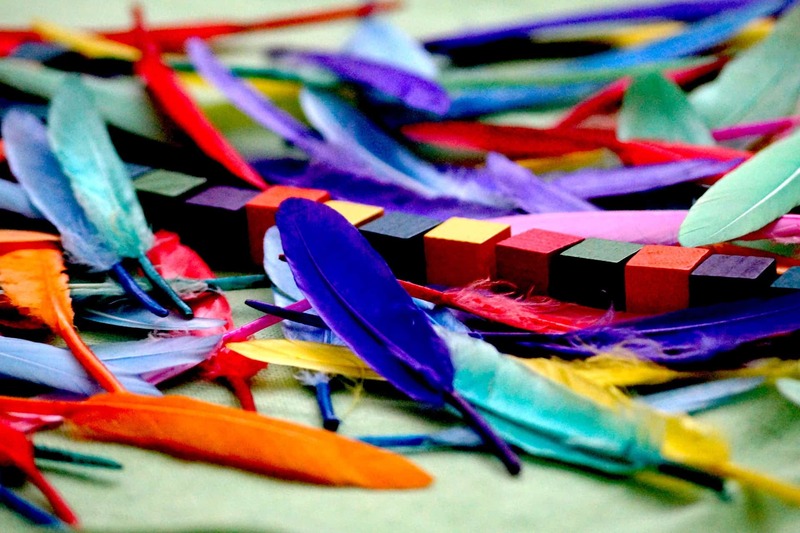 These tasks not only fail to meet the rigor of the standards but they fail to prepare students for the demands of high-stakes writing experiences. A great school district with some public exemplars is California’s Tulare County (http://commoncore.tcoe.org/). Finally, I encourage teachers to access the released prompts for educational sites known for high-quality, vetted resources. ReadWriteThink, The National Writing Project, CommonLit, and Newsela all provide great writing prompts for classroom use. Extremely helpful, especially the states’ writing samples! Thank you, Dr. Kirk! I appreciate this information! How can I utilize these practices in a math class? 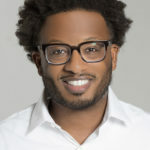 About the Author: Zackory is a graduate of Mississippi State University and has served learners as a teacher, instructional coach, professional learning specialist, and literacy coordinator. Zackory’s passion is 21st century literacy instruction. 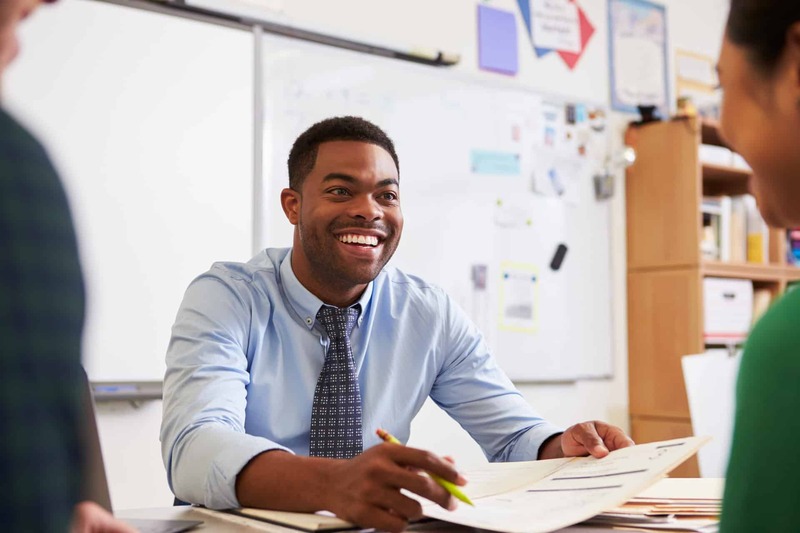 His workshops have included creating common core aligned assessments, classroom management strategies for standards based instruction, and literacy in the content areas. The author of Not “So” Gifted Cody and the Really Big Problem, Zackory is a motivated writer, an active weightwatcher, and a passionate activist. Currently, Zackory works to ensure quality instruction for almost 50,000 students as the Director of Curriculum and Instruction for the Atlanta Public School District. Why aren’t students successful writers and what can teachers do to help?